The fuel system in your Nissan vehicle is responsible for delivering the fuel to the engine to power your vehicle. At the end of the fuel line, there are fuel injectors at each engine cylinder that provides a fuel mist that mixes with air and is ignited by the spark plug. This system usually lasts for a long time without any problems; however, because modern fuels have additives and detergents, the fuel can create byproducts that accumulate in the fuel system injectors and valves. How will I know if my fuel system needs a Fuel System Cleaning Service? When it comes to your Nissan vehicle and its fuel, we know that it’s all about flow. When you press the gas pedal, you are controlling how much fuel and air is sent to the engine. As more fuel flows through the injectors, deposits will begin forming over time to reduce fuel efficiency, power, and overall performance. This is why periodic fuel injector cleaning service will help maintain peak engine performance. Not all fuel systems are created equally. New innovations in fuel injection technology require special service protocols versus traditional fuel injection systems. The key difference is that older technologies create a carbon buildup on the recirculation valve. 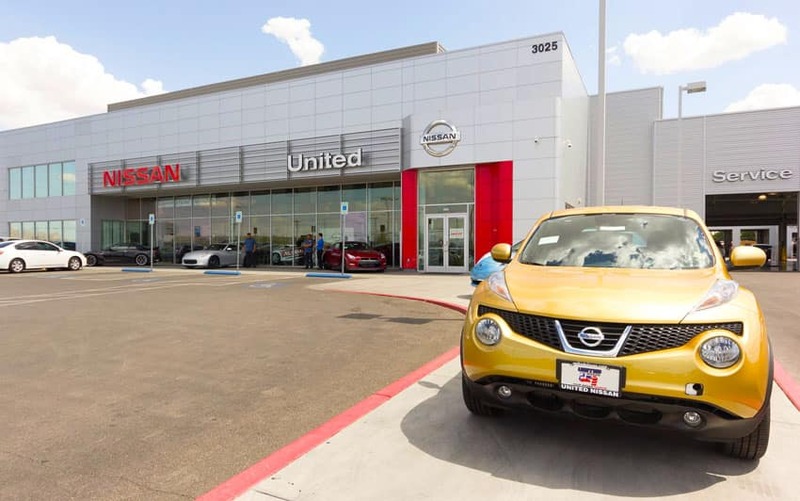 The best way to know what kind of fuel system you have and what cleaning protocol applies is to schedule service with a reputable dealer like United Nissan that knows your vehicle inside and out. 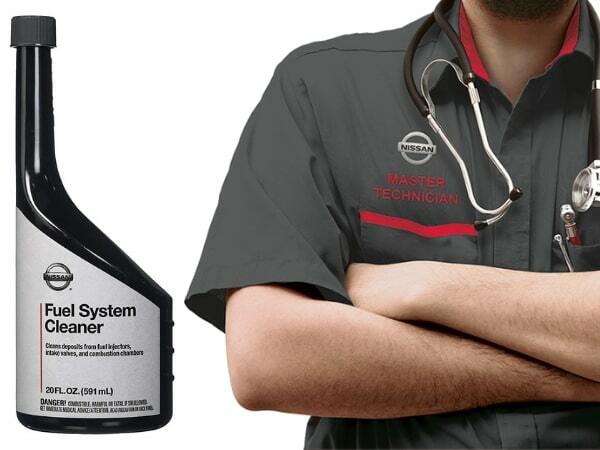 It is very likely that our team of Nissan Certified Trained Technicians know your Nissan vehicle better than anyone else. If you’re due for a fuel system cleaning, you can schedule service directly from our website, or call (855) 355-5041 to speak with a member of our team. We’d be happy to book your appointment for you or answer any questions you may have regarding fuel systems, United Nissan, or services we offer. We look forward to hearing from you, we and hope you’ll choose United Nissan for all your Nissan parts and service needs. We look forward to earning your business!